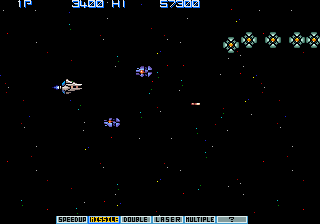 OverviewThe follow-up to Konami's shoot-em-up Arcade classic Gradius. It had various home conversions, though was not available in the US until its Wii Virtual Console release. Now you can add videos, screenshots, or other images (cover scans, disc scans, etc.) 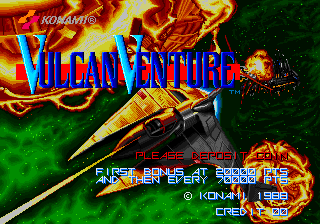 for Vulcan Venture (Oldest) to Emuparadise. Do it now!